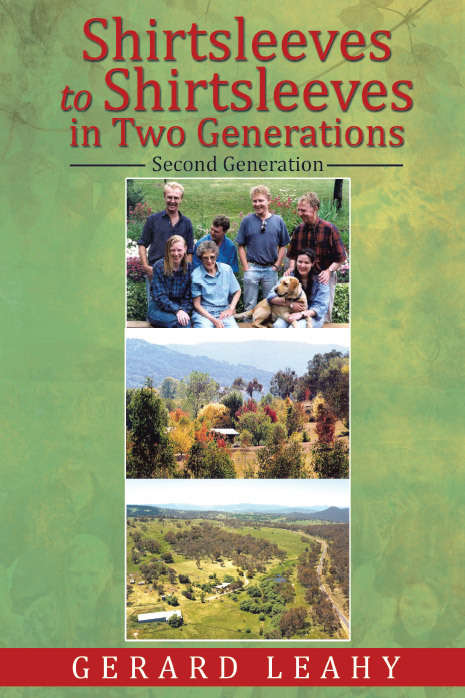 This second generation story goes on to document how they went on to live a very different life in a now bygone era. This book is connected to the first generation life of our family, but it tells of a completely different life and times. It is a story of a generation living through and coping in its own way.